Atmospheric re-telling of Jesus's final days. As Jesus shares his Last Supper with the disciples, Judas slips away to fetch the Temple guards. Atmospheric re-telling of Jesus's final days. Jesus shares his Last Supper with the disciples, and teaches them their most important lesson. 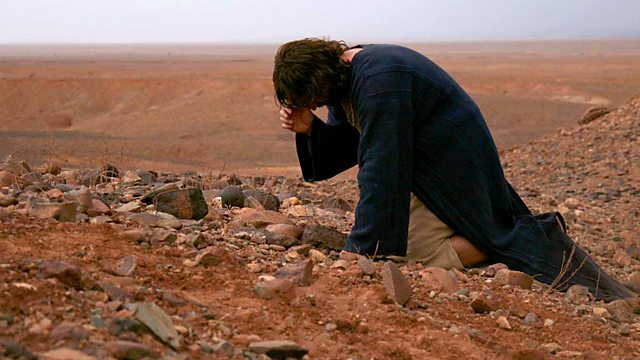 Whilst Judas slips away to fetch the Temple guards, Jesus leads the disciples to the Garden of Gethsemane and tries to prepare himself for what is to come. The next few hours will bring him face to face with Caiaphas, with Pilate and with his own destiny.